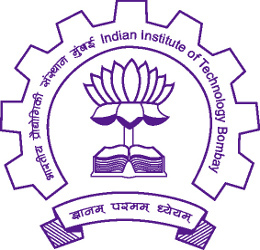 The process of resume verification of IIT-Bombay graduates/alumni for points related to academics at IIT Bombay is as follows, and will be deemed sufficient. Verification of Teaching-Assistantship duties: A mail thread containing the points needs to be sent to the professor with whom the Teaching Assistantship duties were performed. The professor shall be the sole authority to verify the points. 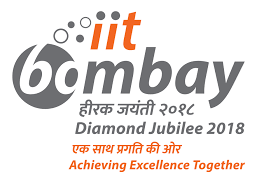 Verification of MCM or any other named scholarship: A mail with the subject - ResumeVerification_ScholarshipName_IITB-RollNo', mentioning the exact point about the scholarship/remission of fees needs to be sent to Mrs. Kavita S. Karande for verification (kkarande@iitb.ac.in). Verification of certain grade point in a course: The original copy of the transcript shall be the verifying document for grade obtained. Verification of minor degree: The degree given to the student by the institute clearly states the award of a minor degree. For any other category of point, please send a mail to gsecaaug@iitb.ac.in with the requirements.